Happy Tuesday everyone.. 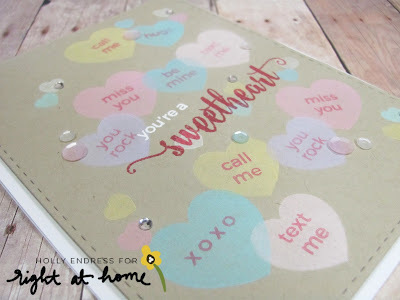 I'm over on the Right at Home blog today using the new set Kiss Kiss and the Fun XOXO mix from Pretty Pink Posh created just for Right at Home! Head over for all the full reveal and details on how I made my card. 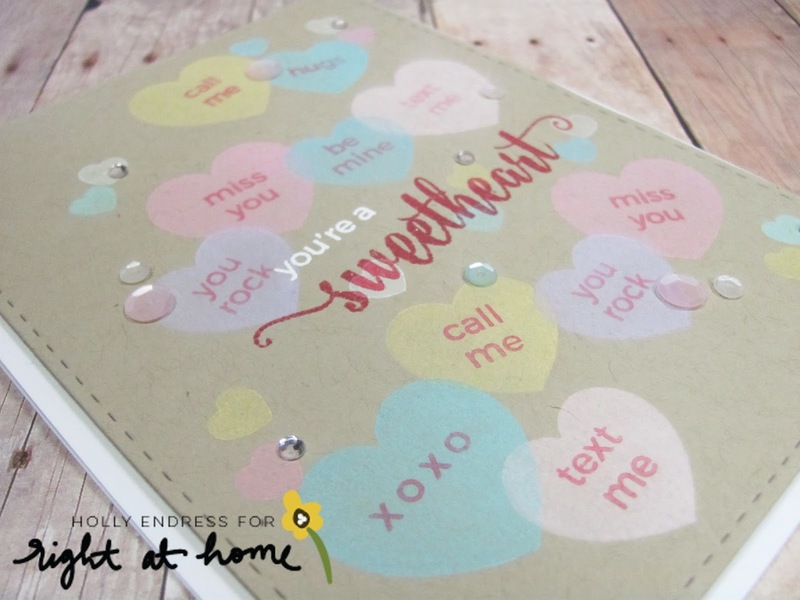 LOVE your conversation heart card!!! !